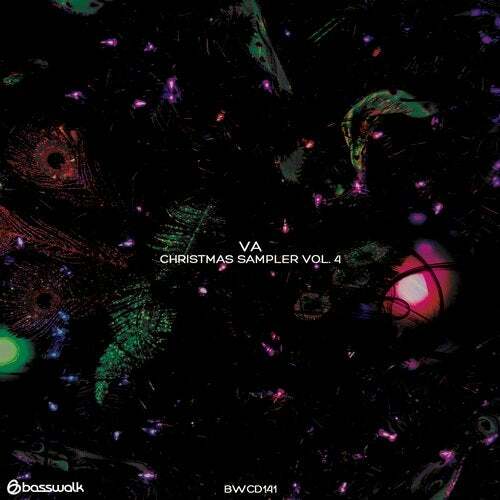 For this fourth edition of our yearly Christmas Sampler, we are very proud to present you with a fantastic collection of tracks for djs specially made for the holidays. We have for you an exquisite selection of grooves that goes from minimal to tech house with a strong tech approach to the dance floor sound. These works were made by artists like Cosmin Horatiu, Felix Sanchez, Ermik, Schamain Alcazar, Luca Lento, Sana Music, Kaiq, Michele Arcieri and Skull-J, in what it promises to be one of the best compilations for this upcoming holidays. Merry Christmas from the Basswalk Team!